There is a general misconception that only kosher foods are foods that are eaten by Jewish people. This is not true at all. There are lots of people out there who eat kosher food and aren’t Jewish. Another popular misconception is also about kosher salt. It is said that kosher salt is totally not healthy and can lead to hypertension. This is also not true at all. Kosher salt is just one variety of salt, as there are various types of salt. Iodized salt and kosher salt both do contain sodium chloride. However, kosher salt doesn’t contain additives, and additives are things such as iodine. Kosher salt is also not refined and it can be very coarse to the touch. This specific kind of salt is also called rock salt and it is used to cure meat, or to make meat kosher, by being able to draw the blood out from the meat. Any kind of kosher food is food that does go along with the laws of the Jewish people. What are some of the benefits of kosher salt? The first benefit that kosher salt does possess is its very pure state. It is the kind of salt that has no additives in it and it has a very mild taste. Some of the other benefits that go along with kosher salt are this. Kosher salt is the preferred salt to be used by professional chefs for seasoning. It is also good for curing meat, as well as picking, since it doesn’t contain iodine. 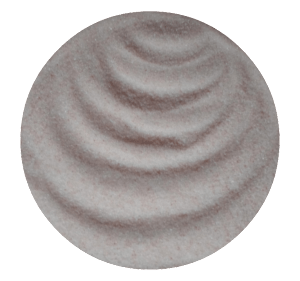 It is also the ideal salt choice for individuals that are having radioactive iodine treatment or who suffer from thyroid cancer to have. This is because these people usually have to follow a low iodine diet and have to stay away from iodized salt. 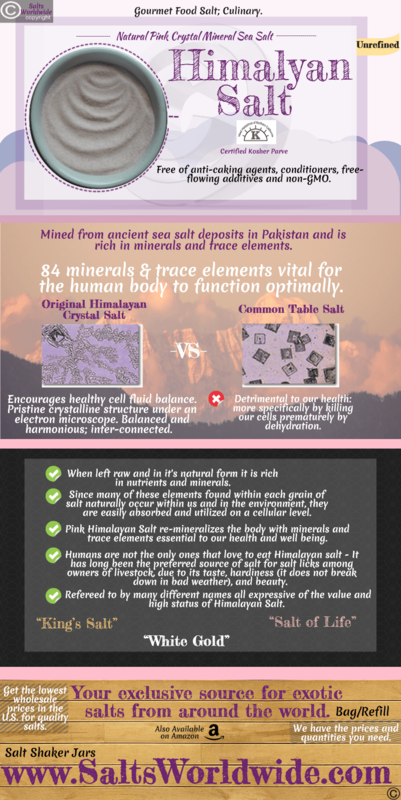 Kosher salt also has many health benefits and one is the natural sodium that it does provide for the human body. Sodium is a required element in the human system for a number of key functions. It is also the very thing that promotes the overall healthy function of cells. Some of the key functions that sodium does take care of do include it delivers required nutrients to cells, makes sure that both calcium and other minerals stay soluble in the blood, and it regulates contractions of the muscles. Kosher salt has a major role when it comes to producing hydrochloric acid. Hydrochloric acid is very vital to the digestion system and is essential. Another function that it does is to help preserve both blood vessels and blood cells too. Kosher salt has many health benefits attached to it. Not only does kosher salt have a much milder taste than regular table salt. It also contains no additives and this makes it very healthy. Kosher salt also contains Vitamin K. Vitamin K protects the body against any muscle degeneration and can also prevent osteoporosis from happening in some individuals, as well. You can find kosher salt and exotic salts at Salts Worldwide. Save 5% on Sea Salt and Bath Salts at Salts Worldwide with promo code SaltSaver!